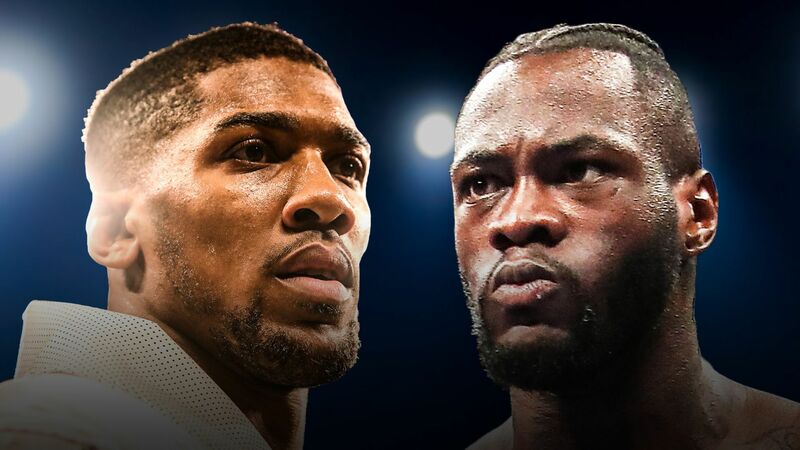 Wilder gives Anthony Joshua 24hours to accept $50million offer – Royal Times of Nigeria. Anthony Joshua has received an offer from Deontay Wilder, Sky Sports reports. It is confirmed as a 50-50 split with a guarantee of $50m and has been given until midnight on Friday to respond. Joshua’s trainer Rob McCracken and promoter Eddie Hearn, received emails sent directly from Wilder’s personal address, with his promoter Shelly Finkel subsequently confirming an offer had been made. Wilder also made an offer on Instagram and Joshua immediately responded saying he would accept if it was £50m. In an exclusive interview with Sky Sports, Finkel confirmed a take-it-or-leave it $50m (£35.9m) offer had been made, with a deadline of close of play on Thursday (Friday 12am UK time). He told Sky Sports,“We want [Joshua] to fight Deontay in his next fight and we offered him $50m,”. “If he accepts it, it will be there. Al Haymon and I have never not delivered what we’ve offered.